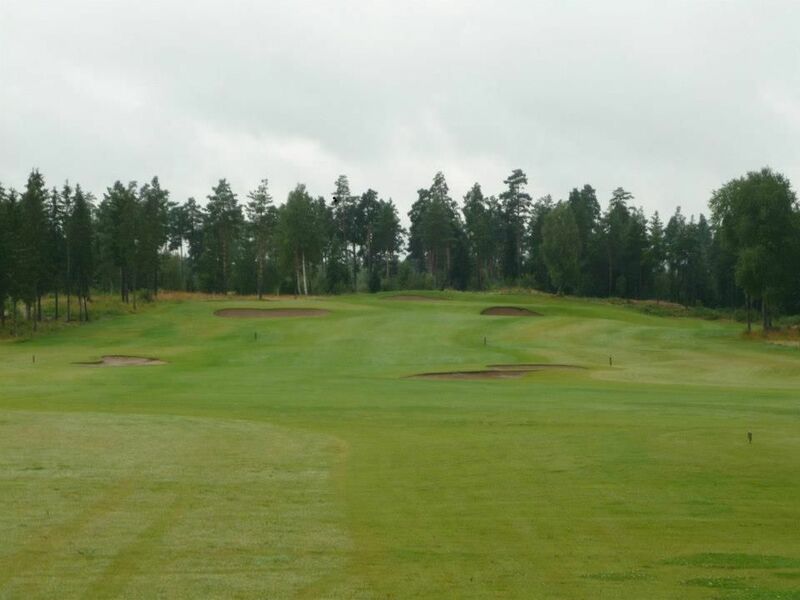 The Söderby Golf Course is 18-hole course which is located in the amazing nature of Näsdalen. 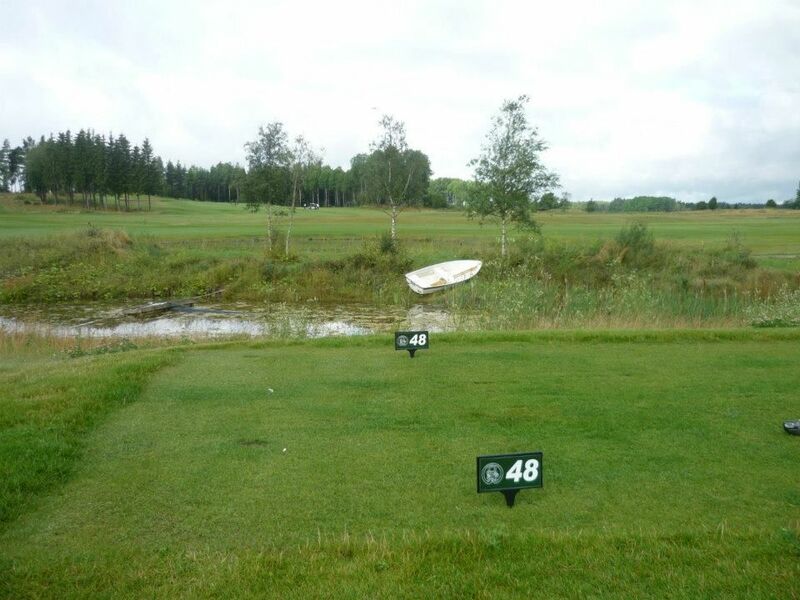 For a nice challenge his course has some strategic water hazards, which are all along the whole course. 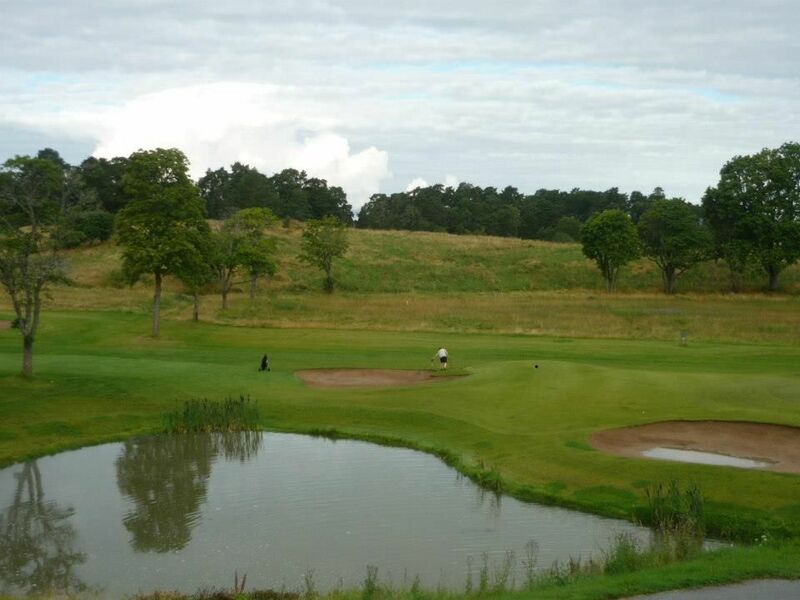 The course is relatively long and there are many par-4 that is long and tough. 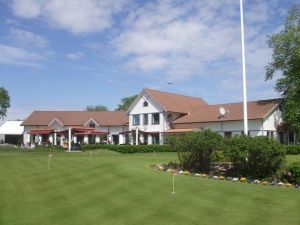 At the 18th green you will find Söderbys clubhouse. 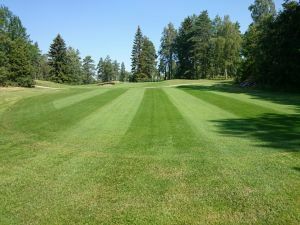 Söderby is also a 9-hole course that is well maintained and ideal for beginners with its short, but challenging holes. 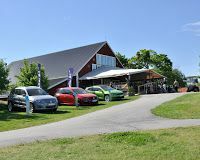 Söderbymalm during the winter of 2009 also renovated part of the farm’s stone barn to the indoor hall with 5 pcs. 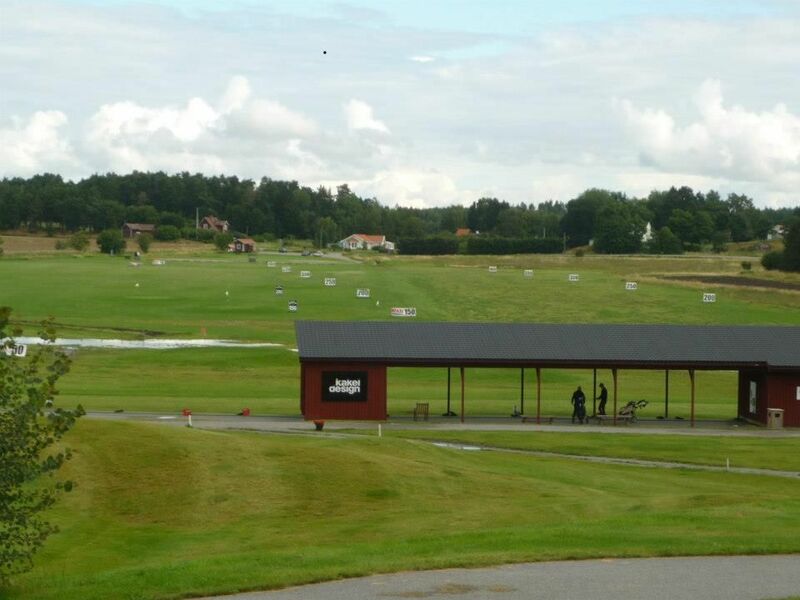 golf simulators to develop winter training. about 4 km, turn left towards Uppsala Isthmus. Signposted to the right; golf course o Söderbymalm farm. 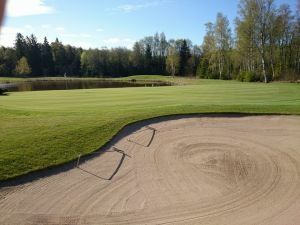 Söderby Golfklubb - Söderbys 18-hålsbana is not yet in our pool of Golf Courses for orders.